I recently returned from an absolutely amazing weekend at the birthplace of La Brisa Photography, Manhattan, KS! With so many things going on, I just wanted to quickly update you on my weekend events! 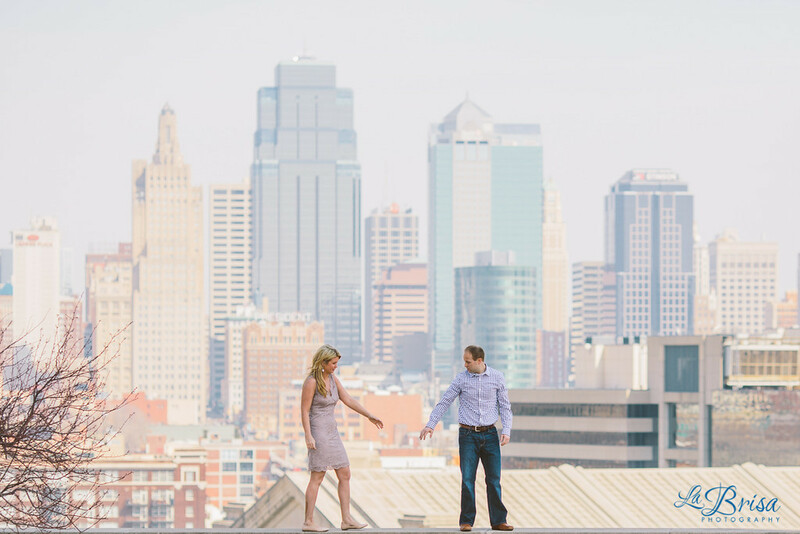 After arriving in Kansas City on Friday, I met up with Katie and Bryce for their super fun Attraction Session! Then I drove to Manhattan, KS for Rebecca and Blake’s awesome Attraction Session! 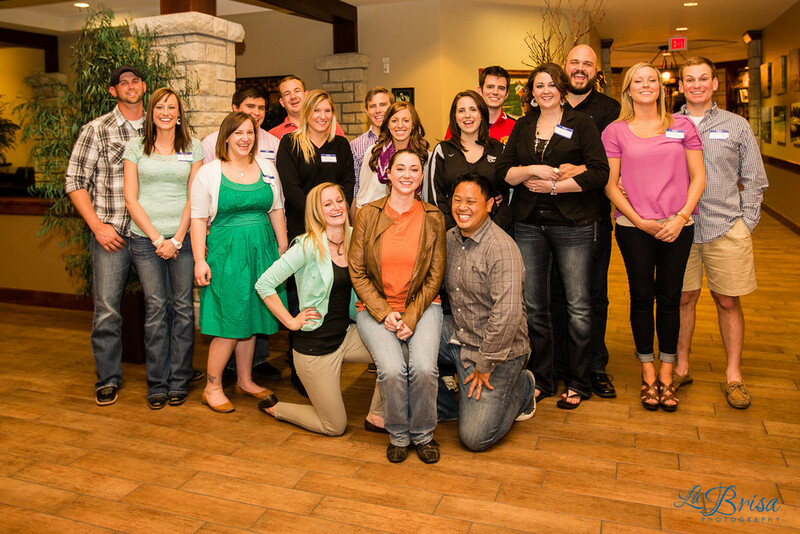 Following their session, La Brisa hosted the first ever wedding client social where we invited local former and future La Brisa wedding clients to Colbert Hills for a fun night of hanging out and getting to know each other! …and those are proof of why we adore our clients so much! The night was a tremendous success and we will be planning more in the future! On Saturday, my day was full of Joy Sessions all around town. I started with the adorable D Family! Then met up with the gorgeous O Family! And finished up the evening with the S Family and a phenomenal Kansas sunset! On Sunday, autumn and I hosted a La Brisa Aspiring Photographer Workshop (APW) where we demonstrate how we shoot and interact with clients for other photographers. We went to Pillsbury Crossing and had an amazing time with our models, Katie and Seth! After the APW, autumn and I met up with our fellow photographer friends at Aggie Station in Manhattan, KS for some delicious food and beverages!